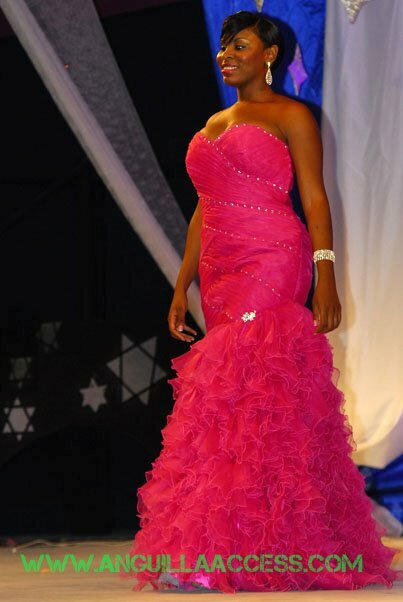 21 year old Olufunmike Banks Devonish was the winner of the new Miss Anguilla 2011 pageant held last August 4. 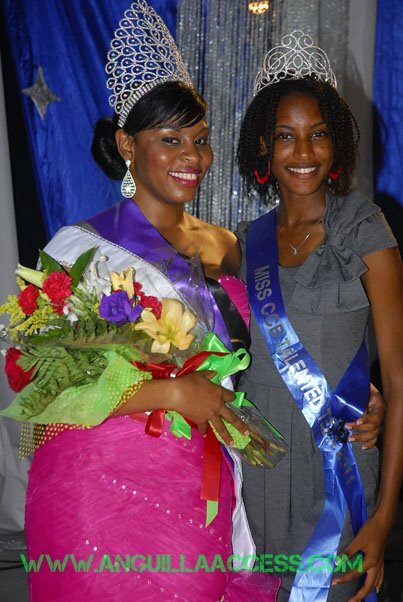 She was crowned by Shellya Rogers, Miss Anguilla 2010. Olufunmike Banks Devonish was born in Bridgetown, Barbados, but was raised in Anguilla. She will represent Anguilla in Miss Carival 2012 contest next year.